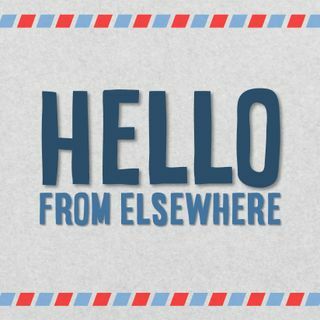 Hello from Elsewhere: a real podcast about fiction! In this episode, we discuss our favorite fiction from 2018 and look forward to all the exciting movies coming in 2019. Also, Valerie retells her Star Wars dream, and Casey shares what happened to Captain America's beard.